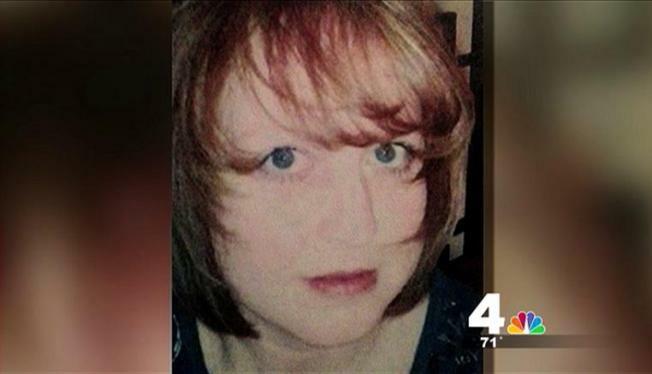 A Springfield, Va., woman last seen Monday was located Thursday, alive and well. According to authorities, 42-year-old Laura D. McIntyre of the 5000 block of Cather Road was last seen leaving her home in Springfield on Monday, July 29 around 9 p.m.
Detectives and evidence technicians searched her workplace for clues Wednesday evening, reported News4's Jackie Bensen. McIntyre's purse and keys were found inside. Police say McIntyre voluntarily disappeared. If you have seen McIntyre, contact Detective Cara Griffith at 703-246-7526 or Crime Solvers at 1-866-411-TIPS.